Many health care providers find the thought of talking to a child about their own or a parent’s life-limiting or life-threatening condition a daunting task. Despite this, it is generally recognised that knowledge and understanding of their illness or that of a parent is important and leads to improved treatment adherence, mental health and the optimal functioning of the family. 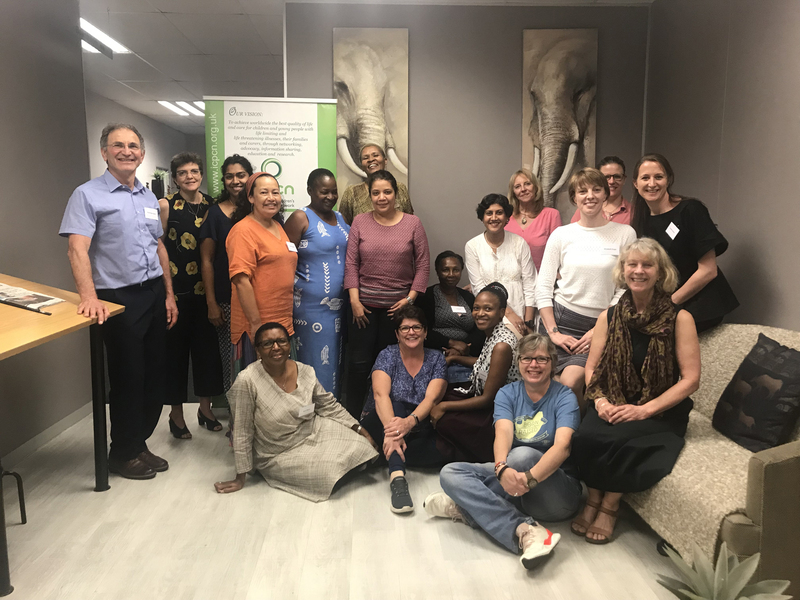 Under the auspices of Oxford University and with the collaboration of the International Children’s Palliative Care Network (ICPCN) and Umduduzi – Hospice Care for Children a group of healthcare providers and relevant stakeholders met last week for a two-day workshop in Durban, South Africa. The group were asked to give critical input into the development of guidelines for healthcare professionals to communicate with children in low and middle income countries about their own or a parents life-limiting or life-threatening condition. Workshop participants included doctors, nurses, social workers, a teacher, a lay counselor and a translator. The workshop was led by researchers from Oxford University – Professor Alan Stein, Professor Sue Ziebland, Louise Dalton and Dr Elizabeth Rapa. Challenges and barriers to communicating with children, particularly in their own work settings, and cultural factors that influence communication in a southern African context were discussed in detail. A set of communication principles were reviewed and suggestions and innovations to facilitate implementation of the guidelines, once developed, were discussed at the meeting. Once developed, the guidelines will be made available through multiple channels, including the ICPCN website.